Sharrock S., Jones D.R., Banag J.. 1989. 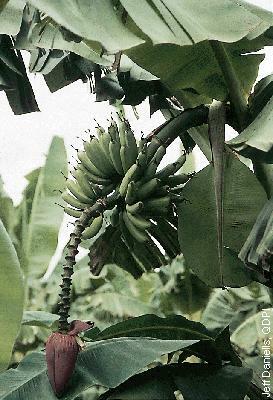 Report on the fourth IBPGR-QDPI banana germplasm collecting mission to Papua New Guinea, 04/6/1989 to 09/7/1989. :1.